With affordable accommodation, food, transportation, happy and helpful people, and a safe environment, Nicaragua is quickly becoming a hub for intrepid travellers. 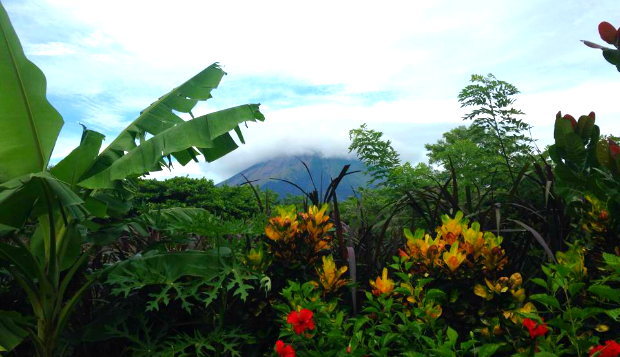 Exploring this tropical terrain and beautiful skylines, we've found four reasons you’ll fall in love with Nicaragua. Here you’ll find majestic skylines, cathedrals and volcanoes. Everywhere you glance looks like a perfect postcard. It is also a vibrant city with a growing nightlife scene, dawning brightly-coloured buildings that you won’t be able to stop taking photos of. Explore this tropical paradise easily with a local guide or on your own. Challenge yourself with beautiful hikes to waterfalls, lagoons, and volcanoes. Visit Laguna Charco Verde and you’ll find yourself walking among butterflies, exotic plants, flowers, birds and monkeys! This is a laid-back little getaway with lots of restaurants, coffee shops, bars and an abundance of souvenirs. There are many neighbouring, less busy beaches close by. 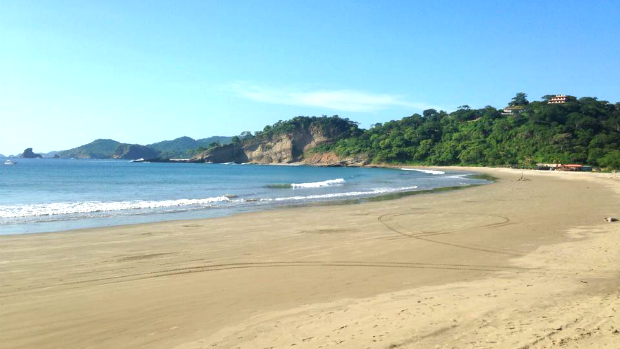 One you may want to visit is Playa Maderas, which is known for its surfing. 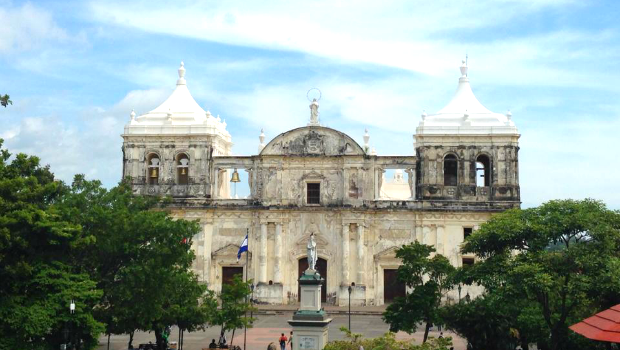 This city was greatly affected by the revolution and fighting of the late 1970s. In a much more peaceful state, it exists as the political hub of the country, a proud university town, and a place full of history and heart. The best thing about León is that it has not been overtaken by tourists and offers a truly authentic experience. It is easy to cover on foot and its history is apparent in the form of many, many churches and museums. Travel tip: go now! It’s still a unique destination that has not been fully commercialised. It’s almost guaranteed to be a tourist hotspot in the next couple years.